This compilation looks back on ten years Pork Pie. The first German ska label presents on this CD a considerable rpertoire of the greatest hits of the most well known bands of the past decade. Songs like Derrick Morgans Moon Hop, Bad Manners Skinhead Love Affair or King Kong from No Sports belong to the most popular tunes of their decade. 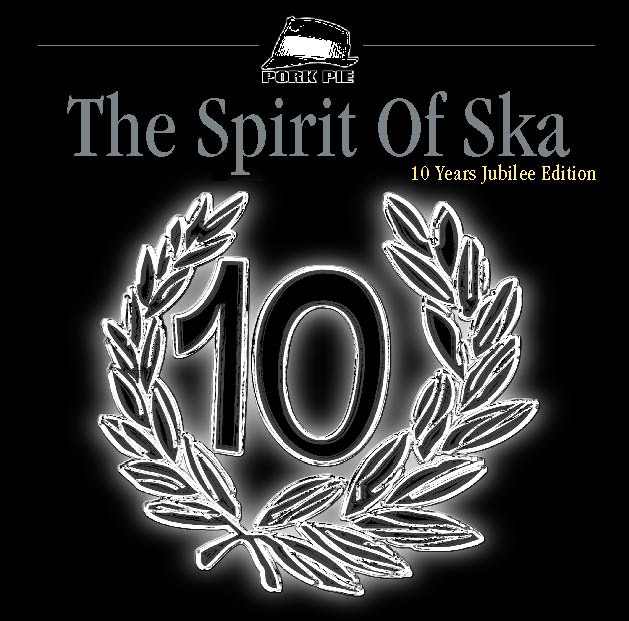 This compilation presents all bands having released one or several albums on Pork Pie plus one track from the Godfather Of Ska Laurel Aitken previously unknown to the ska scene. This release appears within the Pork Pie 10 Years Jubilee Edition at an extremely low price, which is not meant as a sellout, but rather a Thank You to the fans of ska music.